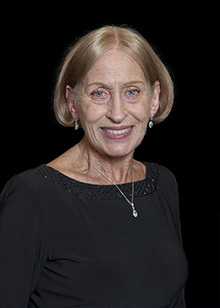 Barbara moved to Raleigh after graduating from the University of Pittsburgh with a BS in computer science and communications. In 2016, she joined Weaver Dentistry and brought a strong passion and background in customer service and patient care. When Barbara is not working, she spends her time working with rescue dogs, hiking with her puppy, riding her Harley, and cheering on the Blue Devils. Dorothy grew up in Raleigh and attended Saint Mary’s School, then Appalachian State University. She earned her bachelor’s in English lit and business marketing. Dorothy joined our team in April 2017 as the marketing and treatment coordinator. After spending more than six years in the dental and marketing field, Dorothy is thrilled to have finally found her forever home at Weaver Dentistry. Dorothy is married with two young boys. She enjoys spending time with her family and taking weekend trips to the mountains. Cheryl holds a BS in hospitality management from East Carolina University and an AAS in dental hygiene from Wake Technical Community College. She grew up on Hatteras Island and moved to Raleigh in 2007. 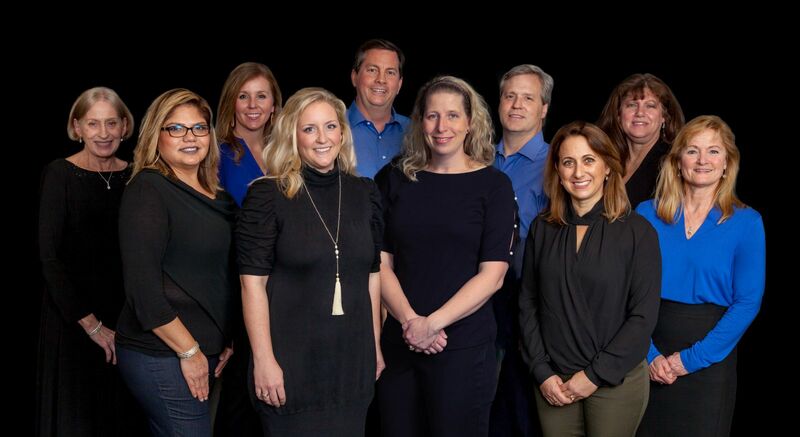 Cheryl is very happy to be part of this amazing team at Weaver Dentistry! Her favorite part of the day is educating her patients on the importance of good oral hygiene. When Cheryl is away from the office, you can find her at the beach, practicing hot yoga, and spending time with friends and family. Jacquie enjoys taking a professional and personal interest in her patients. 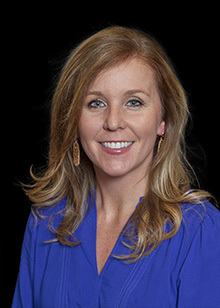 Her goals are to address patients’ concerns, give thorough cleanings, and educate patients on correct home-care techniques that enable them to have strong, healthy teeth and gums for life. Having access to the latest technology provides her patients with the best possible care. 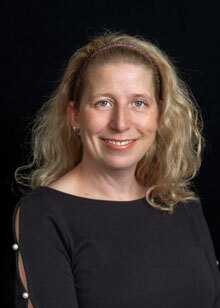 Jacquie joined our team in 1993 and enjoys developing strong relationships with her patients. 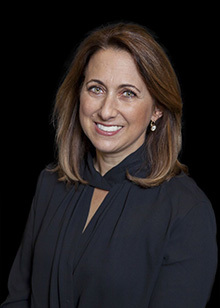 Jacquie is a native New Zealander with three adult children: an endodontist, a registered nurse, and a two-time Olympian and world champion in track and field. An avid runner, she also enjoys reading and sewing. Chrissy has been a part of the dental community since 1994, starting as a dental assistant and then becoming a dental hygienist. Chrissy empowers her patients with knowledge so they can choose the best ways to take care of their teeth and health. Using the latest techniques and equipment has made working at Weaver Dentistry truly enjoyable. Chrissy moved to Raleigh in 1998 from Oregon and while she is not working, she enjoys spending time with her husband, dogs, and friends. You can find her hiking the trails, riding the roads, and running through the communities most weekends. Cathy received her degree from Wayne Community College in Goldsboro. 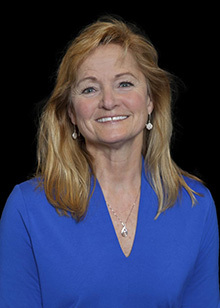 She has been with our practice since1980 and enjoys keeping up with our longtime patients. Cathy loves dentistry because she wants to help people achieve their dream smiles! Cathy is Weaver Dentistry's KÖR and DASH Whitening expert, so ask for her if you are interested in teeth-whitening services. Cathy has lived in the Raleigh area her entire life and has two children. She enjoys watching their sport activities, walking her dog, and swimming. Grace was born in Uruguay, South America and moved to the U.S. in 2001 with her husband, daughters, and brother. 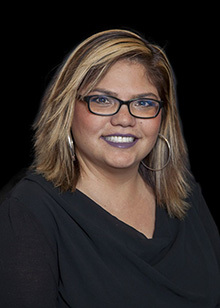 She has been a dental assistant since 2005 and joined Dr. Sykes’s office in 2015! Gracie really enjoys the chairside work and interaction with her patients. If you have children that are fearful of the dentist or even are an adult with high fears yourself — ask for Gracie. Her soft touch and personality have won over many fearful patients. In her free time, Gracie likes to exercise, read, cook, play with her two Chihuahuas, and spend time with her new grandson, Oliver. Originally from South Dakota, Susan served in the US Navy for three years. There, she earned her certificate in dental assisting. 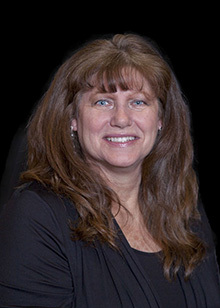 With 15 years’ experience, Susan joined our team in December 2011. 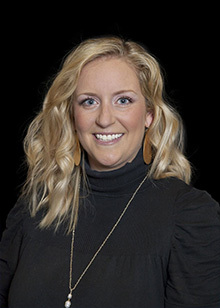 She enjoys working with a team that is friendly and caring, and offers the latest in dental technology for patients. Seeing the patients’ reactions after they have completed treatment is the highlight of her day. Susan has two active boys. She enjoys being their cheerleader in all their sports activities, as well as reading, cooking, and hosting cookouts with friends.